Classical composer Bruno Bavota teamed up with Brooklyn label Temporary Residence for his latest release, the lush, lovely RE_CORDIS. 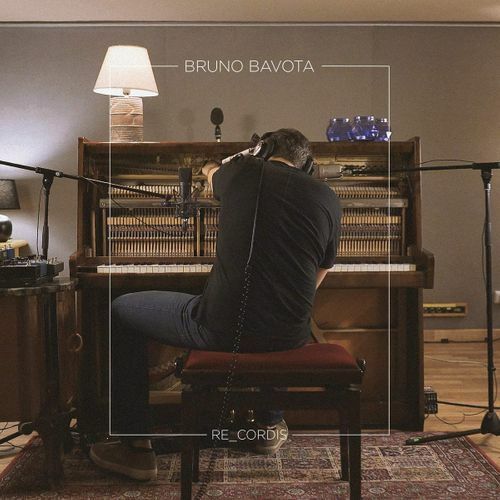 Featuring some of Bavota’s most well-known works from the past eight years (plus two new tracks "Moving Clouds" and "The Night Of"), the LP was recorded in his hometown of Naples over the course of a single session. Bavota’s piano melodies shimmer, accentuated by the very real, intimate sounds of performance — a creak from his chair, the shuffling of his feet — and modulated by effects pedals and processors. We’re unlikely to hear a more enveloping, inspiring album experience this year.